Chunri Sambhal Gori is a beautiful hindi song from 1967 bollywood film Baharon Ke Sapne. This song is composed by R. D. Burman. Lata Mangeshkar and Manna Dey has sung this song. Its lyrics are written by Majrooh Sultanpuri. 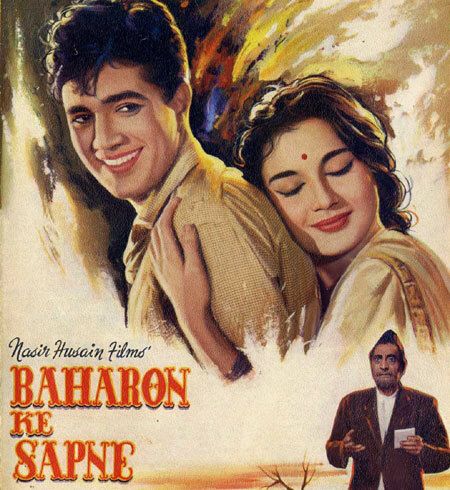 Kya Janu Sajan Lyrics from Baharon Ke Sapne is sung by Lata Mangeshkar and written by Majrooh Sultanpuri. Music of Kya Janu Sajan is composed by R D Burman. Aye Hawa Mere Sang Sang Chal Lyrics from Babu is sung by Lata Mangeshkar and written by Majrooh Sultanpuri. Music of Aye Hawa Mere Sang Sang Chal is composed by Rajesh Roshan. 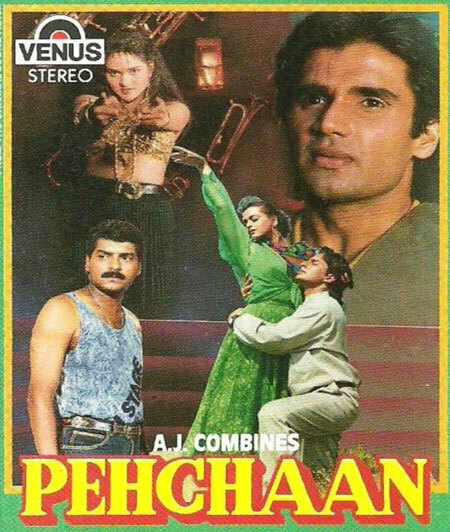 Aankhon Mein Kya Lyrics from Pehchaan is sung by Abhijeet Bhattacharya and Kavita Krishnamurthy and written by Sameer. Music of Aankhon Mein Kya is composed by Anand and Milind. Movie : Honeymoon Travels Pvt. 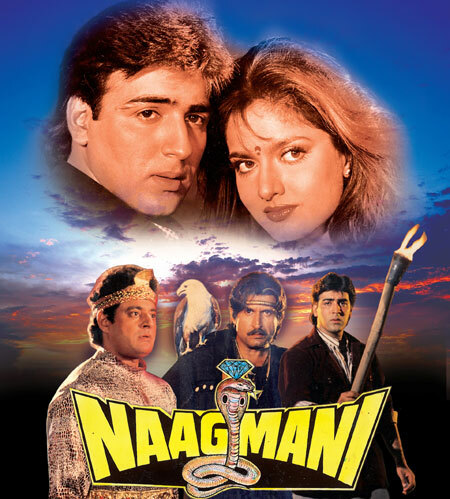 Ltd.
Mera Laung Gawacha Lyrics from Naagmani is sung by Kumar Sanu and Anuradha and written by Santosh Anand. Music of Mera Laung Gawacha is composed by Anu Malik. Jannat Jahan Lyrics from Jannat is sung by Rupam Islam and written by Neelesh Misra. Music of Jannat Jahan is composed by Pritam Chakraborty. Mere Bina Lyrics from Crook is sung by Nikhil Dsouza and written by Kumaar. 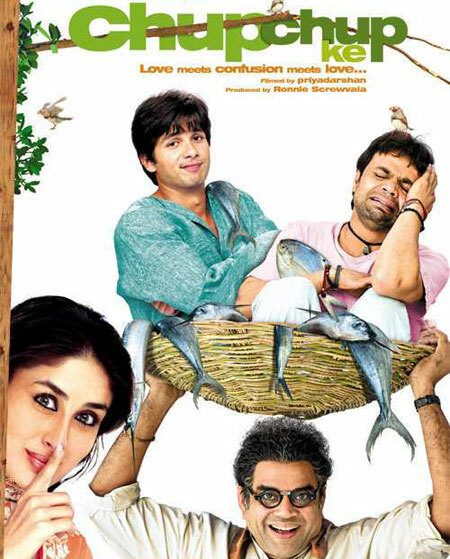 Music of Mere Bina is composed by Pritam Chakraborty. 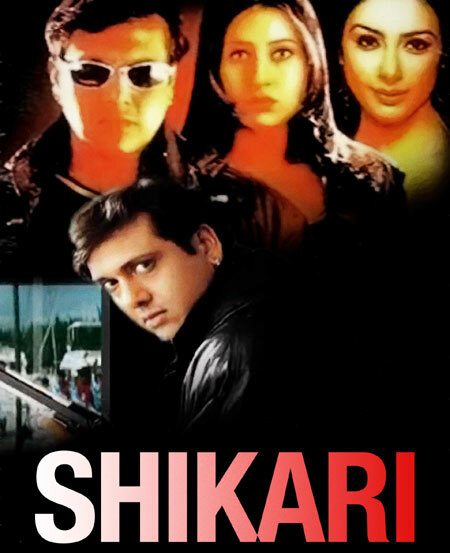 Kudi Badi Hai Soni Soni Lyrics from Shikari is sung by Sonu Nigam and written by Sameer. 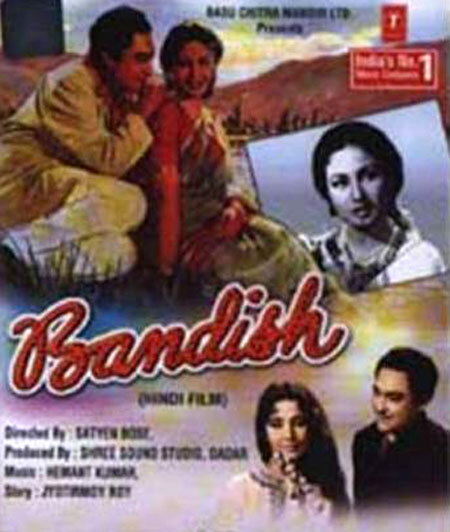 Music of Kudi Badi Hai Soni Soni is composed by Aadesh Shrivastava. 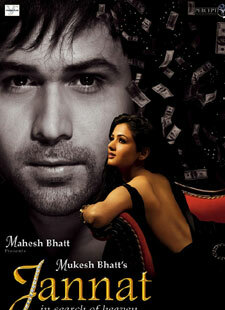 Jhoothe Ye Waade Lyrics from Paagalpan is sung by Kumar Sanu and Alka Yagnik and written by Sameer. Music of Jhoothe Ye Waade is composed by Raju Singh. No 1 Punjabi Lyrics from Chori Chori Chupke Chupke is sung by Sonu Nigam and Jaspindar Narula and written by Sameer. Music of Number 1 Punjabi is composed by Anu Malik. Ghoomar Lyrics from Chup Chup Ke is sung by Kay Kay and Sunidhi Chauhan and written by Sameer. Music of Ghoomar is composed by Himesh Reshammiya. Haiya Re Haiya Lyrics from Bandish is sung by Hemant Kumar and written by Prem Dhawan. Music of Haiya Re Haiya is composed by Hemant Kumar. Right Here Right Now Lyrics from Bluffmaster is sung by Abhishek Bachchan and Sunidhi Chauhan and written by Jaideep Sahani, Vishal Dadlani and Shekhar Ravjiyani. Music of Right Here Right Now is composed by Vishal Shekhar. Sabse Bada Rupaiya Lyrics from Bluffmaster is sung by Mehmood, Chetan and Saira Hussain and written by Majrooh Sultanpuri. 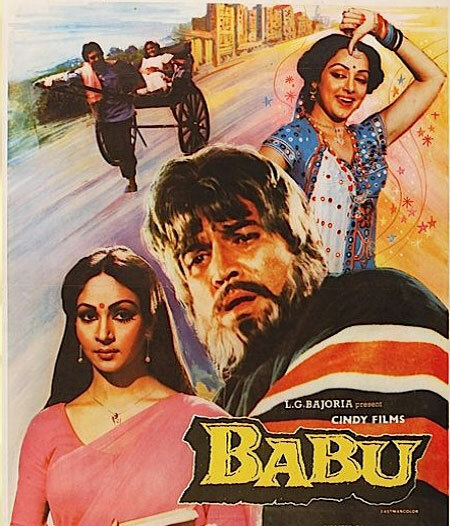 Music of Sabse Bada Rupaiya is composed by Vishal Shekhar.